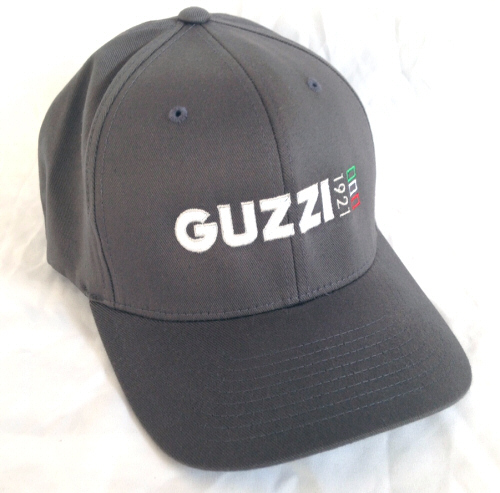 Moto Guzzi is approaching it's centennial anniversary, so we created this AF1 Racing exclusive 1921 logo in preparation. All riders will know of Honda, Kawasaki, and Yamaha, but interesting riders will know and revere the enduring brand from the southern end of Italy's lake Como. 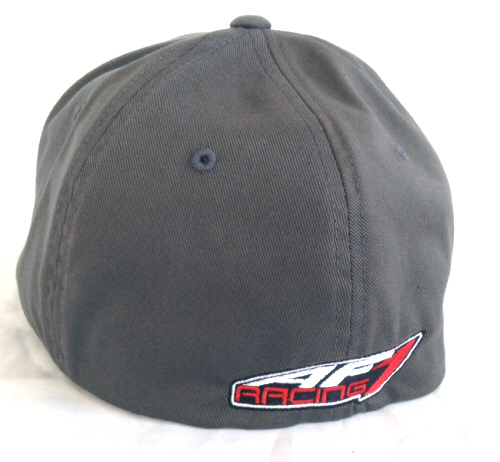 Show the world that you're in the know by putting this classy and timeless logo on your head! Flex Fit cap with elastic headband, durable and colorful embroidery.